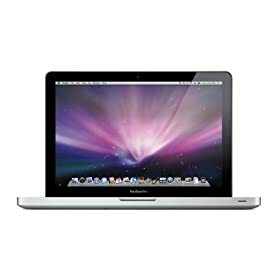 Amazon in the UK and US appears to be offering MacBook Pro models at fairly good discounts (for a Mac). This entry was posted in Apple, News on 01/23/2010 by Jonny. Nice read. However I read also some rude comments about this blog post. People are making weird comments about you as the author and its really insane. Really? That’s nice – it’s good to know people are still bothering to talk about my stuff.